Microsoft Power BI can transform your company’s data into actionable information, but you still have to find a way to share that information with the decision-makers in your company. One of the best ways to accomplish this task is through Power BI email scheduling. Power BI dashboards provide a comprehensive view of your business by pulling together reports, images, Excel workbooks, and much more. With Power BI email scheduling, you can now set up a dashboard subscription to get a 360-degree view of your business delivered to your inbox as often as you want. With Power BI email scheduling, you can also configure Power BI software for how often you want to receive the emails. If your data does not change regularly, then you won’t be bombarded with unnecessary emails. Your email updates will come only as regularly as your data refreshes but no more than once a day. Therefore, if you have non-critical data that only changes once a week, you will only receive an email once a week. Because you can create distinct dashboards using your company’s dataset, you can customize each report and share only the information each user needs to see. This capability is highly effective since it avoids a lot of clutter that users may be dealing with in their day-to-day life. Your Power BI email subscriptions can now be based on your trigger points that you choose. 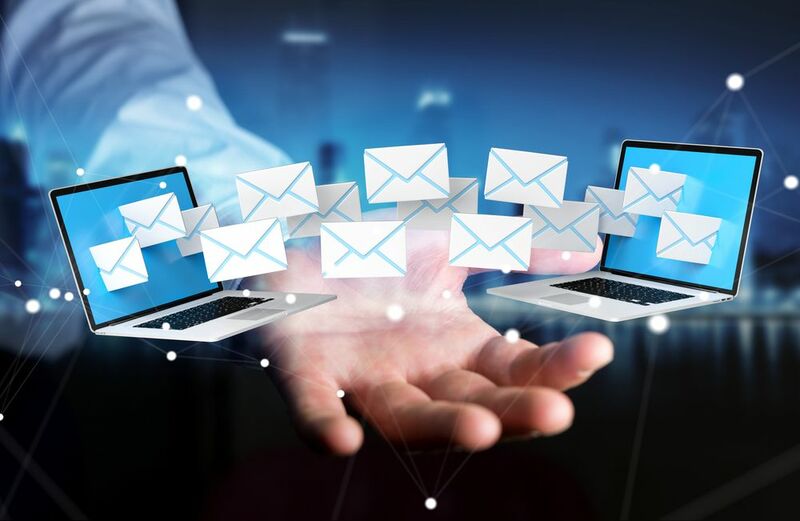 For example, if you are the operations manager of a company and you want an email alert whenever resource count reaches a certain threshold, you can certainly do so. The advantage to sharing a Power BI dashboard versus mass distribution is that you can target and customize each report for a specific individual, group, department, or entire company as needed. Once you have created your Power BI dashboard, sharing the data with relevant individuals is not difficult at all. Power BI email scheduling provides the flexibility to customize your reports and at the same time keep all the decision-makers informed. ChristianSteven is launching PBRS (Power BI Reports Scheduler) in Q2 2018. It is a dynamic, flexible, function-rich, and intuitive automation tool for scheduling, exporting, distributing, and delivering your MS Power BI reports and dashboards. For all of your BI needs, contact ChristianSteven Software at 1-888-781-8966 or fill out the contact Form. One of our business intelligence experts will be in touch with you shortly.